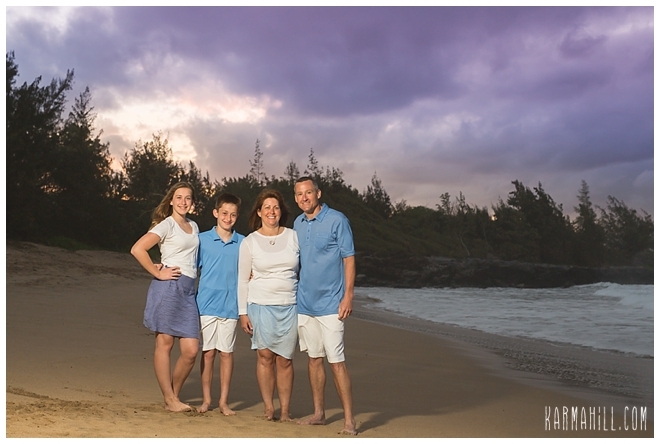 The weather here in Maui this spring has been a bit unpredictable! 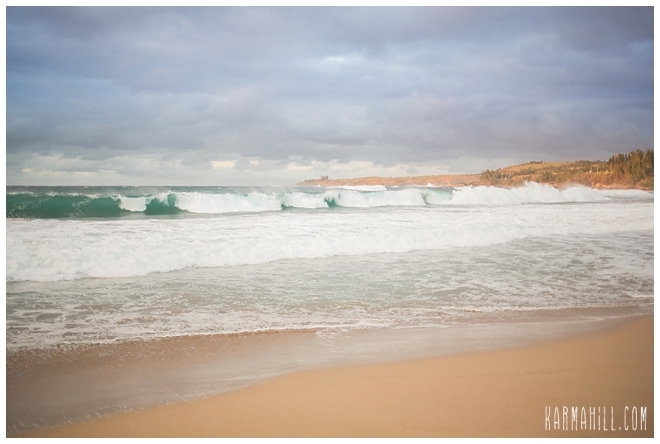 I was surprised to arrive at the beach and see some of the biggest waves I have ever seen at that location. 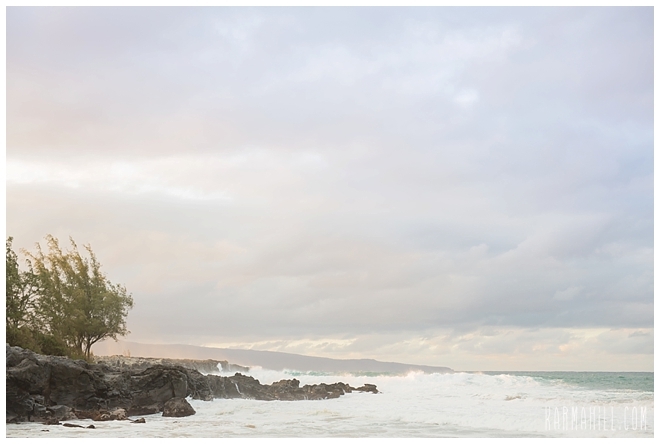 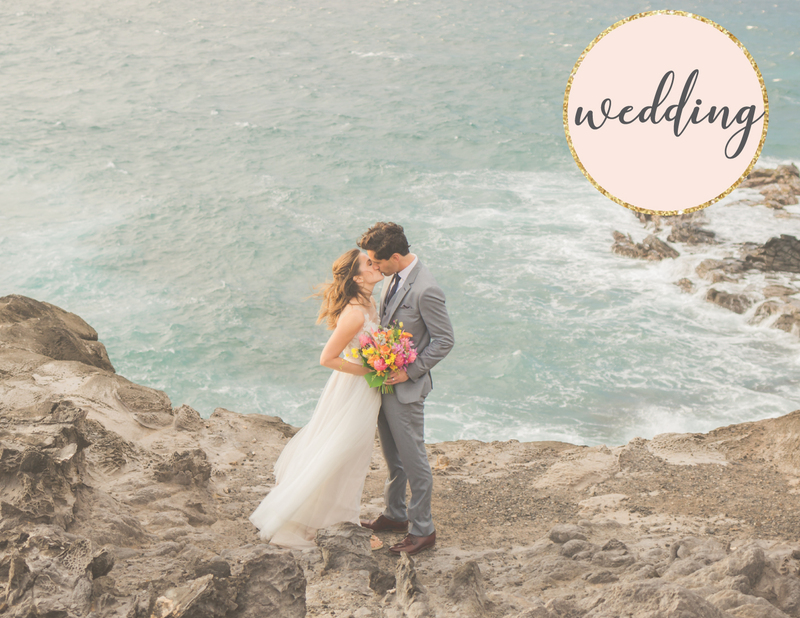 It made for some cool shots as it put a lot of mist in the air and gave us a dramatic ocean for a backdrop. 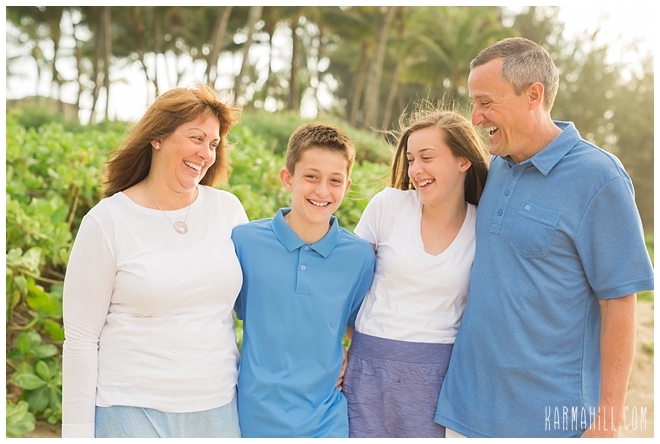 I just loved getting to meet the sweet Raymond family, they share a lot of laughs together and just have a great time as a family. 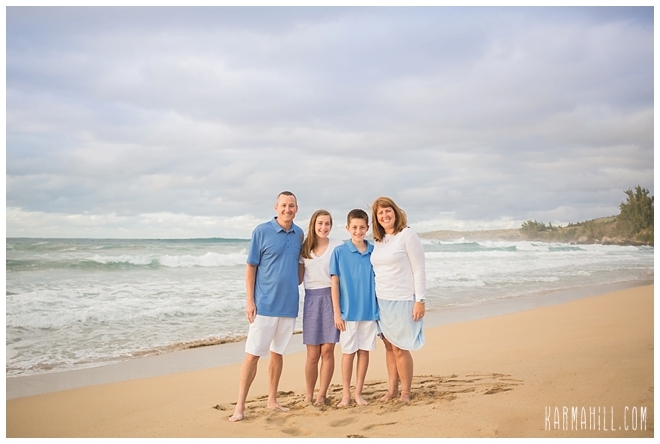 They were visiting all the way from Nebraska and decided some family portraits were the perfect souvenir from their trip! 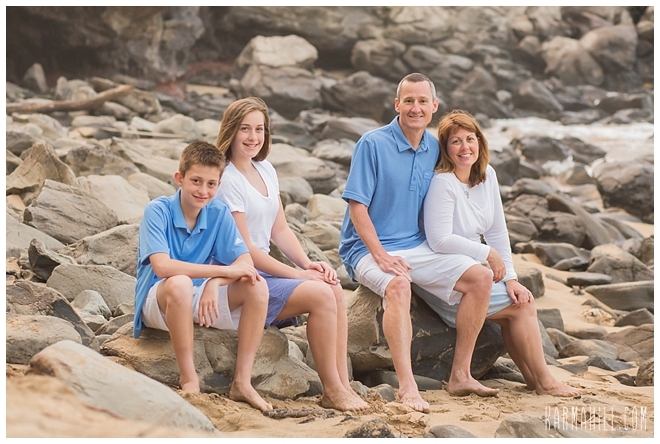 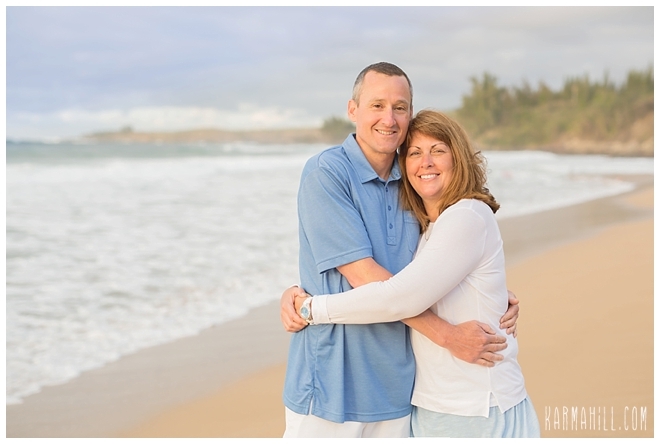 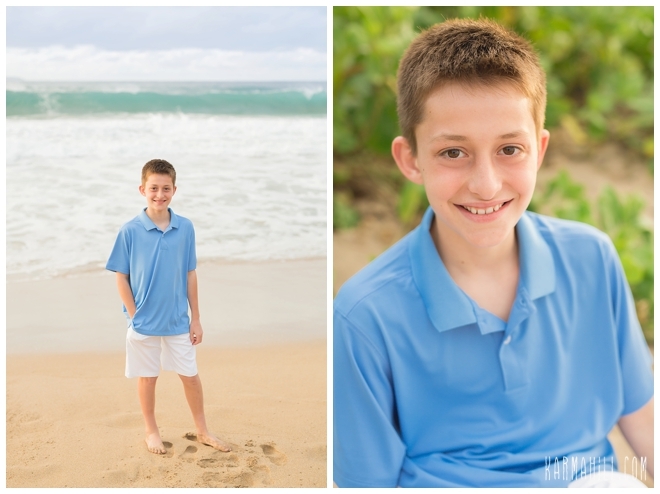 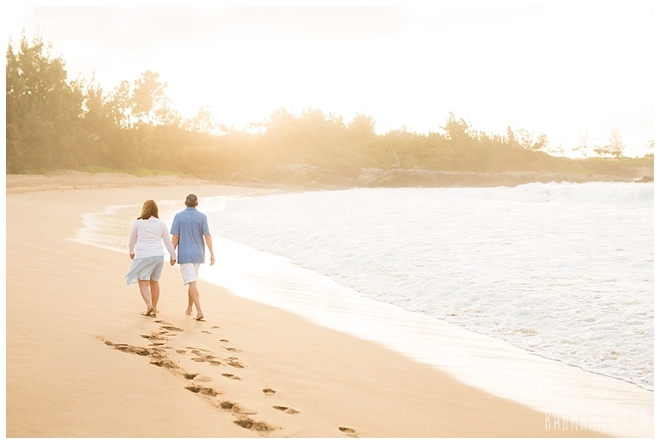 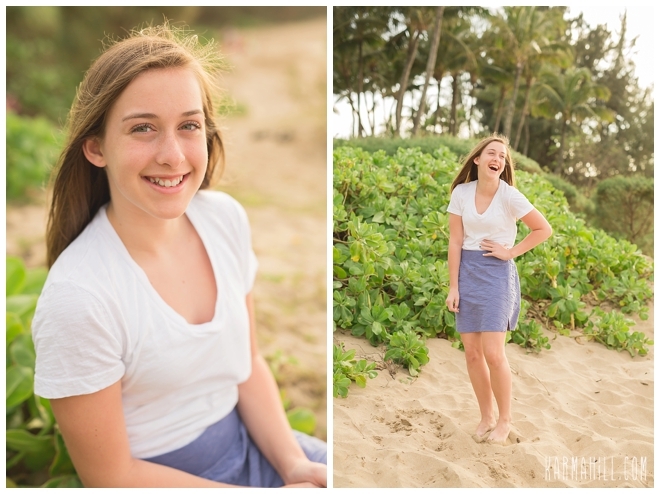 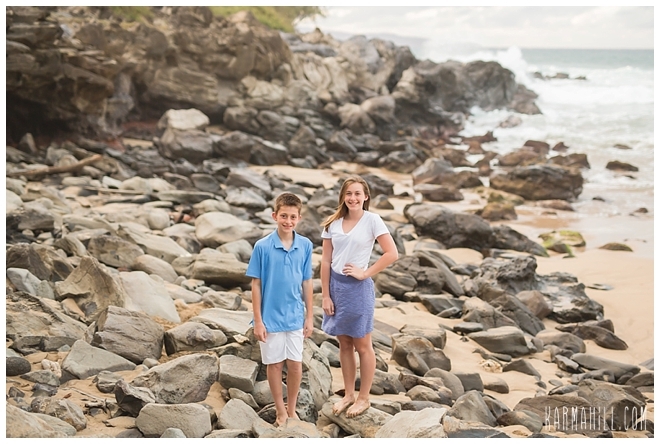 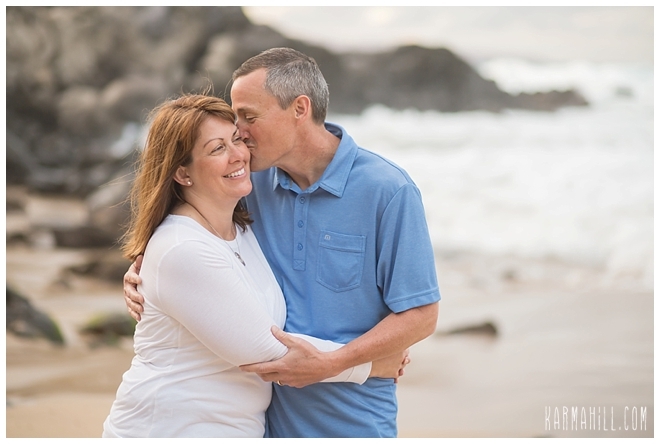 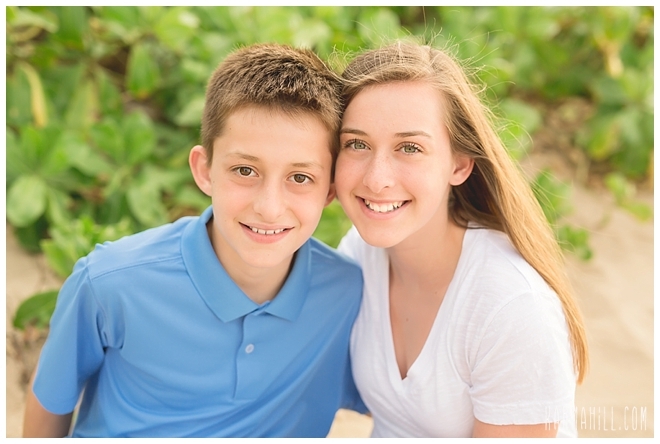 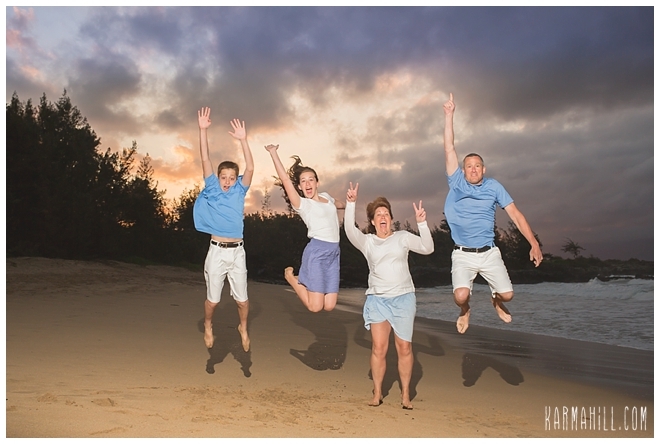 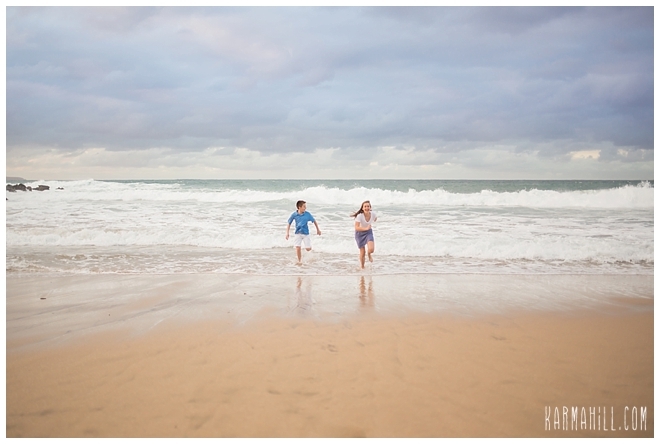 I couldn't agree more, thanks so much Raymond family for choosing me for your Maui Family Portraits!! 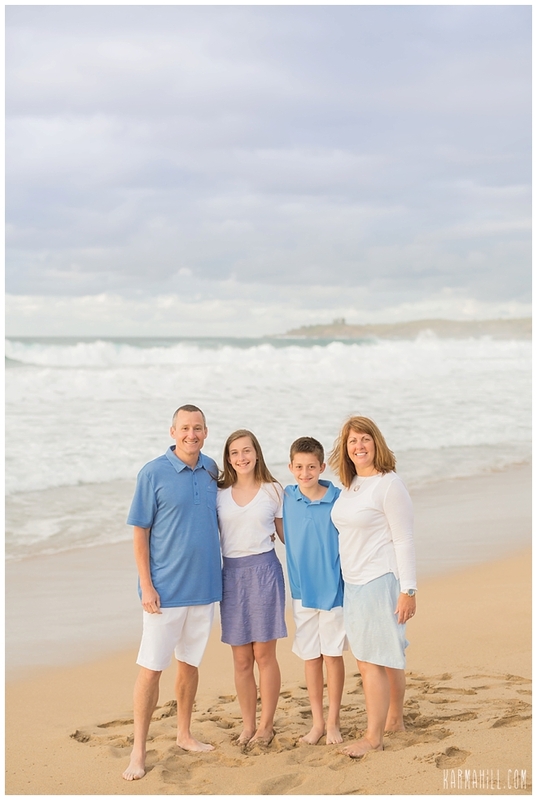 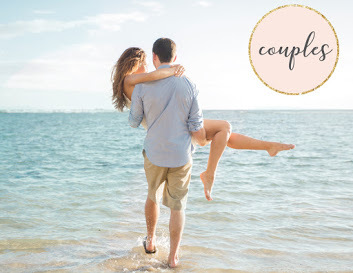 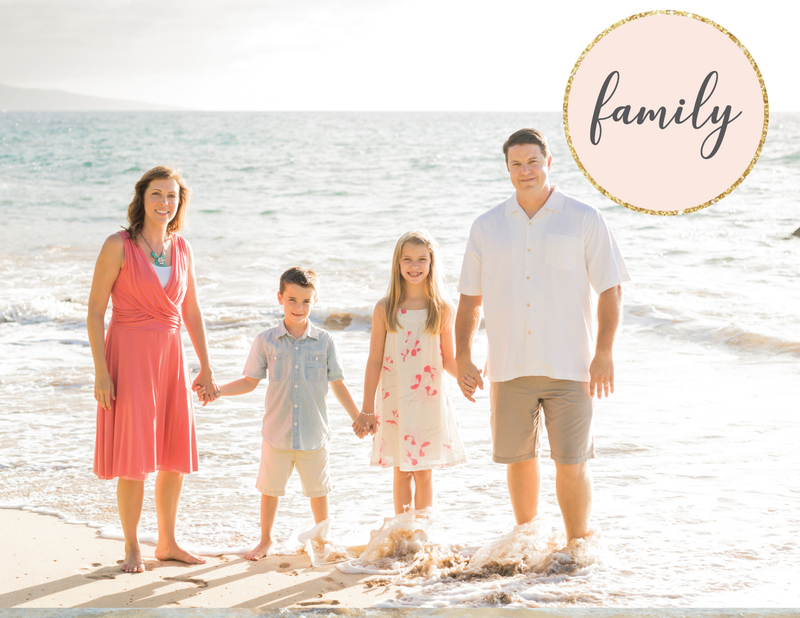 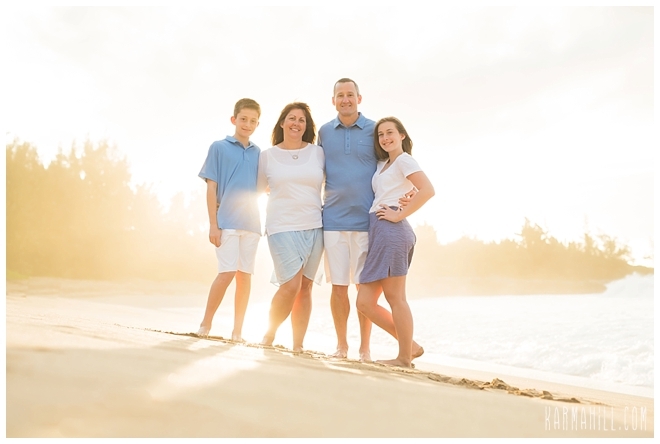 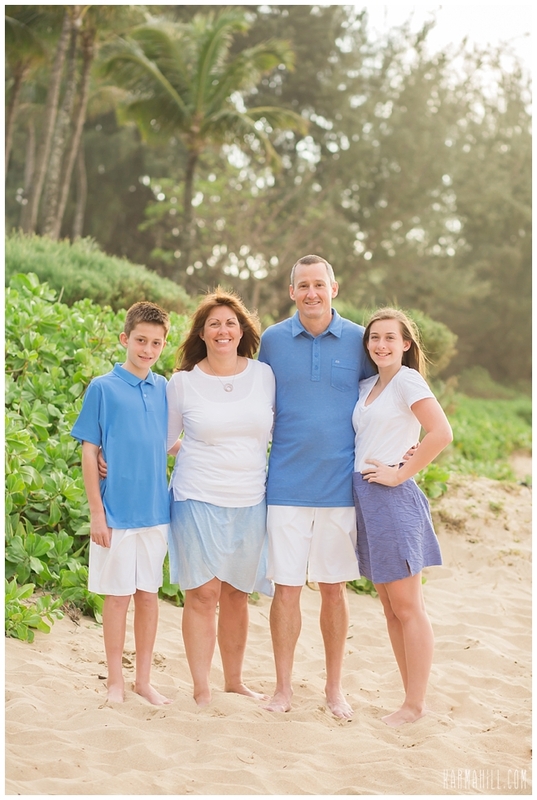 Check out our last Maui family portrait with the Cummins Family!